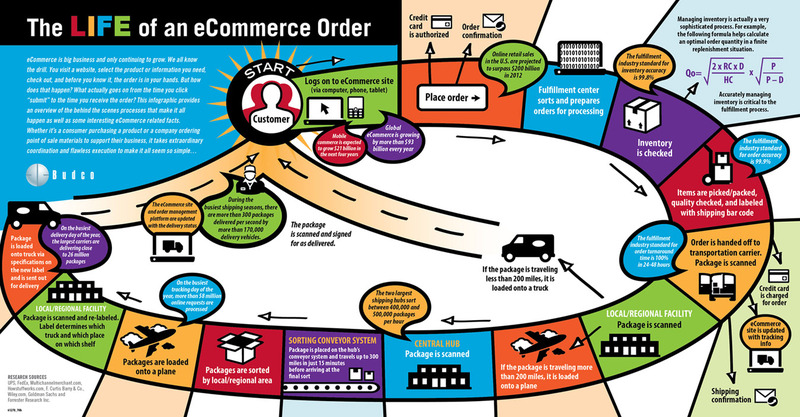 Online commerce is growing at an exponential rate. According to Forrester’s recent State of Online Retailing report, web retailers experienced 28 percent year-over-year growth in 2012. Combined with the fact that digital consumers spent $1.46 billion on Cyber Monday (a new single-day record), last year’s steep growth curve is a bellwether of another good year for online apparel retailers. Without a doubt, consumer behavior is a factor in the current eCommerce boom. More than ever before, consumers crave exceptional multichannel shopping experiences which enable them to shop and complete transactions in their preferred internet medium, whether it be desktop, laptop, pad, or phone. However, last year’s most successful e-commerce brands understood that consumer behavior is just one ingredient in the online retail formula. To maximize the impact of consumer shopping preferences, these retailers watched online trends and then implemented tools that aligned their e-commerce systems with the demands of the marketplace. In 2013, savvy apparel retailers will again seek to improve their e-commerce capabilities by aligning technology and processes with this year’s marketplace. There are several key trends that will inevitably shape online retail in the months ahead. Personalized customer experiences figure prominently into successful online retailing. As brands become more sophisticated in their ability to collect information about customers, consumers are raising the bar and expecting apparel retailers to deliver one-of-a-kind experiences every single time. From complementary product presentations to customized merchandise, personalization will empower consumers and drive e-commerce growth in 2013. But to maintain the quality of shopping experiences, 3PL providers and in-house staff will need to offer quick turnaround on monogramming and other tailored merchandise options. Single-channel shopping experiences are being replaced by rich, multichannel opportunities, enabling consumers to enjoy consistent brand experiences via the connection method of their choosing. In many cases, consumers leverage multiple channels during a single event (e.g. using a mobile device during an in-store shopping experience). Retailers need to provide customers with the same brand experience across all touch points – regardless of whether the customer is accessing the product on a smartphone app, on the company website or on a store shelf. The need for seamless, cross-channel integration is putting additional pressure on retailers to ensure that their logistics providers are capable of delivering accurate, real-time inventory feeds without sacrificing the consistency of the experience. Mobile currently accounts for 5 percent to 10 percent of all retail transactions. Yet for most web retailers, the big story is that mobile commerce is increasing at a rate of 129 percent to 185 percent. When it comes to transaction volume, retailers lacking robust mobile commerce resources could easily lose 20 percent (or more) in potential revenue in 2013. 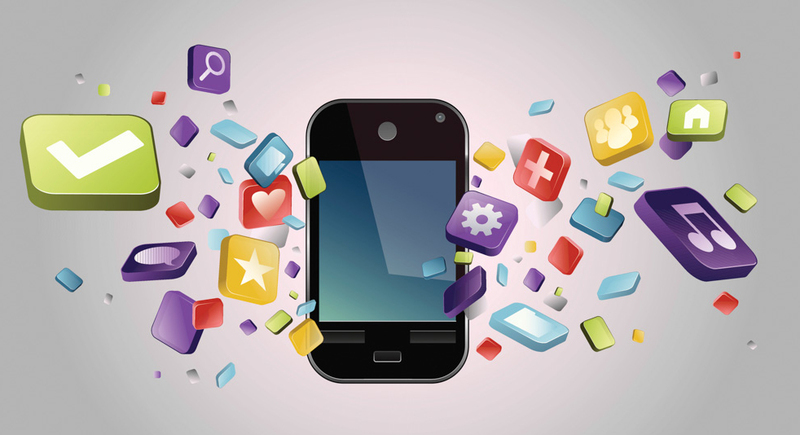 The catch is that a robust mobile presence requires more than a mobile-optimized website. Today’s consumers expect apparel retailers to offer delivery status, real-time notifications and other advanced mobile features. As a result, online brands need to focus on tighter integration between their e-commerce solutions and their 3PL/logistics units. Growth and scalability go hand in hand. But while retailers have focused on creating e-commerce systems that can capture larger amounts of market share, many have overlooked the backend of the operation and their fulfillment systems are struggling to keep up. To accommodate future growth, smaller apparel retailers are proactively evaluating their 3PL’s ability to quickly scale for higher order volumes. Until now, retailers have viewed shipping simply as a cost of doing business. Although the importance of same-day delivery and far-reaching fulfillment networks has been widely preached, most brands haven’t adequately invested in the post-transaction experience. However, that might be changing in 2013. By focusing on fulfillment capabilities, apparel brands are poised to differentiate themselves through expedited delivery programs, shipping clubs and other opportunities. In some cases, retailers are offering in-store pick-up for online orders, either at their own brick-and-mortar establishments or at their partners’ physical store locations. Delivery packaging is another post-transaction strategy retailers are using to differentiate their brands. Standard brown boxes are quickly fading from consumers’ doorsteps, replaced by branded boxes in a variety shapes, sizes and colors. The demand for branded packaging will only increase as more apparel retailers focus on the creation of consistent, end-to-end customer experiences. The most successful online brands will be the ones that invest adequate time and resources in backend structures, including warehousing options that combine first-rate packaging with quicker and easier shipping options. The popularity of online shopping is fueling a race for market share in the apparel industry. With more retailers bidding on the same keywords and deploying familiar customer acquisition strategies, costs are rising quickly and the digital space is becoming cluttered with brands offering similar products. Our eCommerce software and services will enable you to increase on-line sales, capturing consumer’s trends and preferences.